I am so excited to be able to share with you the FANTASTIC news that you can now shop ONLINE with me 24/7 from the comfort of your own home and in your PJ's if you like, no-one will ever know! So for all you late night or early morning shoppers, or anyone who suffers with insomnia (I Feel for you!) you can shop anytime without having to wait for my "Office Hours" to get in touch with me.. cool isn't it. 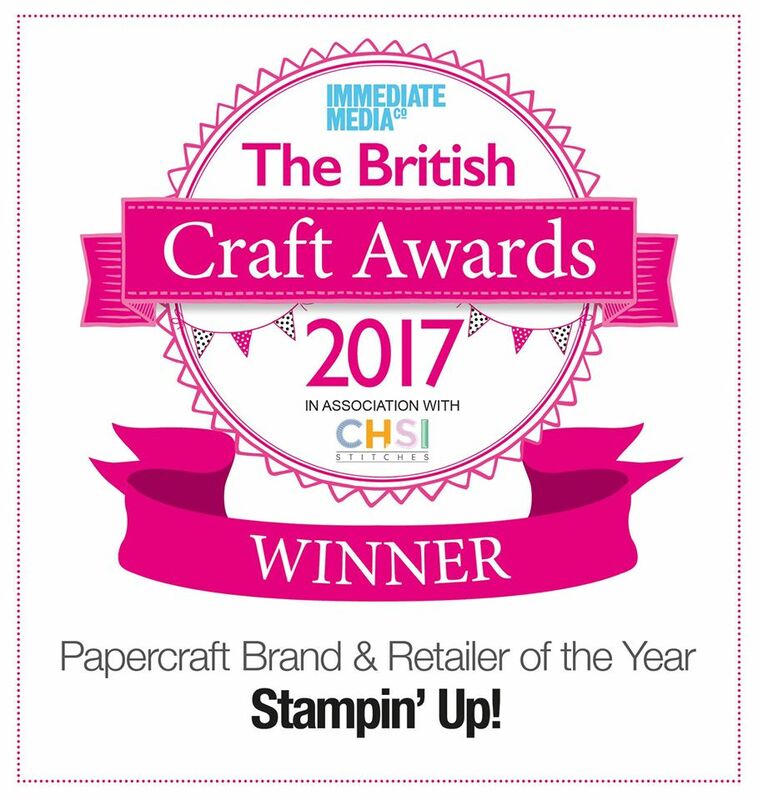 We all love to be able to purchase online as it's so quick and simple and now you can shop Stampin' Up! online too! Just click HERE then on the button that looks like this at the bottom right and simply create an account with me, and away you go! Please make sure that is says You are shopping with Lynne Fahey at the top otherwise you may be shopping with someone else! You can have your order shipped directly to your door - it's a simple as that! There is also a "Shop Now" button on my blog page (top right) and it looks just like the one in this post, so you click on it and it will take you to my online 24 hour shop.... it's quick and simple and it means you can shop whenever the need takes you! I am always here to answer any questions you may have so please don't hesitate to contact me. Over the next few days I will be adding content to my shopfront to inspire your shopping lists and help guide you in the right direction. 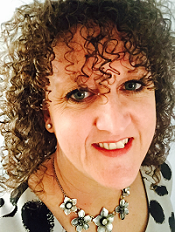 Of course, you can still shop with me the conventional way via email, telephone or at a class, this is just a new exciting option and I will always be around to answer your concerns. Happy shopping and good luck! I'd love to hear just how easy it was, and as a Thank you to the first online shopper, I'll send you a little something! !